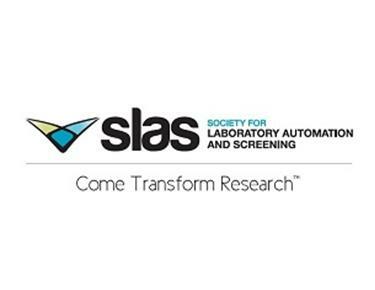 Does a LIMS really Benefit Management more than Scientists? 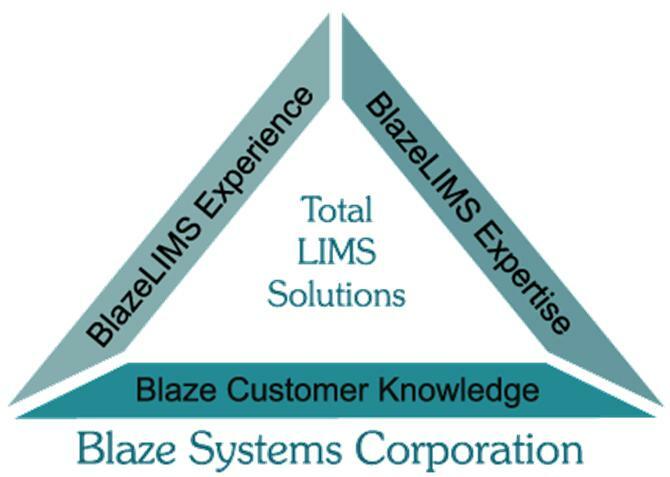 It is surprising how often we hear scientists/lab technicians claiming that the LIMS only benefits Management. Why do they believe this and how can this belief be corrected in order to attain a successful LIMS project? 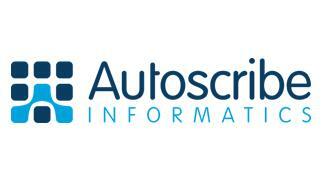 Laboratory Information Management Systems (LIMS) specialist, Autoscribe Informatics, has published a new case study describing the use of the Matrix Gemini LIMS in a major Radiological, Environmental and Analytical Laboratory. The laboratory carries out radioanalytical analysis of environmental samples to provide support for characterisation and independent verification surveys. 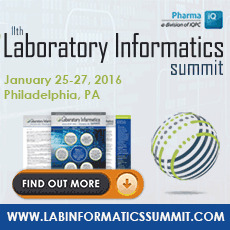 A LIMS was needed to replace its in-house relational database which could no longer be supported. 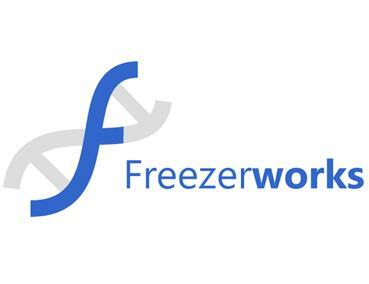 Freezerworks has released a case study detailing the implementation of its sample management software by HemaCare Bioresearch Products and Services to manage the inventory of its high quality blood product material for research. 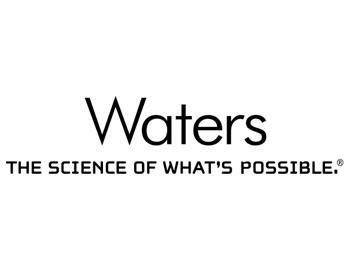 STACS DNA Inc., the only DNA sample processing software provider, today announced that the Oakland County Sheriff’s Office has selected STACS-CW Enterprise for its new state-of-the art DNA laboratory. 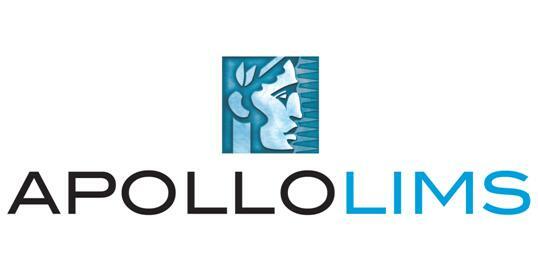 Sapio Sciences has announced the release of Exemplar Next Generation Sequencing (NGS) LIMS 2.0. 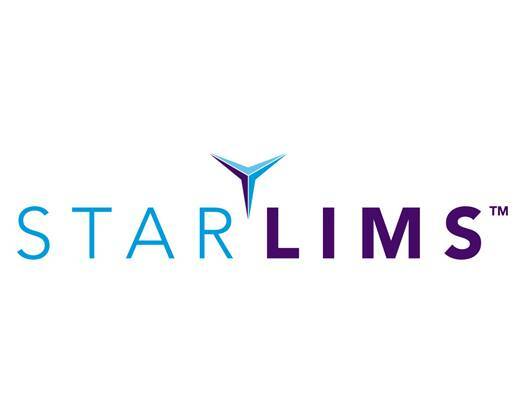 Exemplar NGS LIMS 2.0 was designed and built from valuable lessons learned working with Sapio’s industry leading NGS customers in both the clinical and research space. Exemplar NGS LIMS 2.0 is also now optionally able to be deployed in a cloud environment instead of installing the software at the client’s premises. 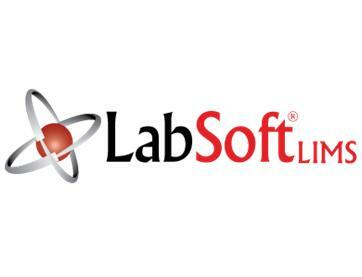 LifeMap Sciences, Inc. (“LifeMap”), a subsidiary of BioTime, Inc., andLab7 Systems, Inc., announced today a partnership and launch of an integrated solution in the next-generation genomic sequencing (NGS) field, a multi-billion dollar, rapidly growing global market. 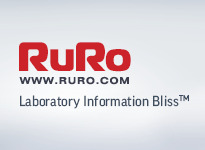 RURO, Inc., a leading LIMS, and other sample management solutions provider announced that its Electronic Lab Notebook solution, Sciency® ELN, is now available as a subscription-based, cloud-hosted software service.